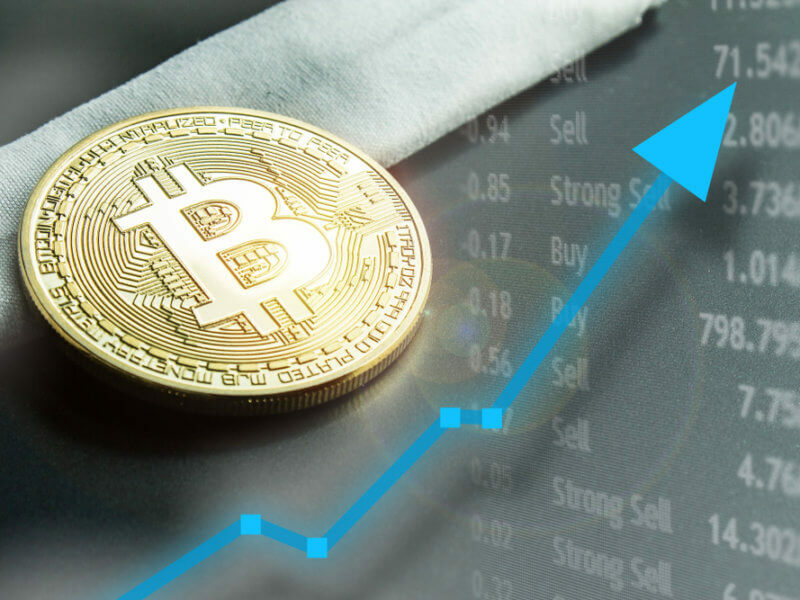 Market experts see Bitcoin (BTC) emerging strong following a horrid 2018 that may see the world’s most influential crypto capping the year to new highs. After its strong ascent at $US20,000 in the final quarter of December 2017 courtesy of a global virtual currency fad, bitcoin shed more than 70 pct of its market value and spent most of 2018 tip-toeing between the $US4000 level. The crypto was trading under $US3500 as of this posting. 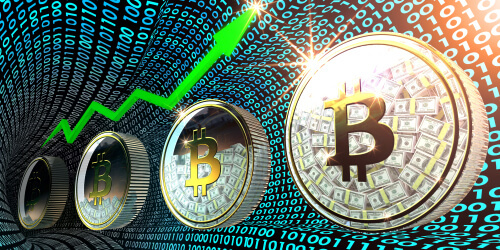 Two fintech gurus have given their proverbial 20-cent on how bitcoin and its key counterparts will fare this year – Digital Capital Management CEO Ben Ritchie, and Finder.com.au and HiveEx.com co-founder, Fred Schebesta. Of these two, Ritchie is the most optimistic, betting a year-end price of $US9500 for bitcoin. The average price projection was only below the $US7000 mark. A forerunner in the electronic currency ecosystem, bitcoin commanded the most attention, followed by ethereum (ETH) and ripple (XRP). For instance, in a recent survey it showed that more than 1 million Australians are interested in investing in cryptocurrency. For Schebesta, he believes that Millennials are remarkably open than before to adopting bitcoin as a most viable form of investment. Schebesta stressed that lack of ample knowledge was one of the major issues in embracing the promise that bitcoin holds. In the same survey, it showed that 11 pct of respondents had a tough time trading in cryptocurrency. On the other hand, older Australians were especially cynical, with only 1 pct of the so-called Baby Boomers saying they are interested in investing in crypto.